CHOOSE NATURAL: BEAT THE SUMMER – SPARE YOUR HAIR! Already imagining yourself lounging on white-sand beach with your best pals? Summer can easily inspire these thrilling thoughts, and everyone catches on the fun vibe too. But you know what part of your body may not be as excited for the experience? Your hair! Do hydrate your hair and don’t ignore sun damage symptoms. Keep some fresh water handy for spritzing and thorough rinsing especially when you’re spending a lot of time in the water. The sun, saltwater, as well as chlorine robs moisture from your hair cuticles, leaving them dry, frizzy and static. Do go with laid-back do’s, and don’t use heated styling tools. Summer is the perfect season to look chic and effortless! Put your hair up in a relaxed up-do, or create some natural waves by braiding damp hair. Heated styling tools like straighteners and blow-dryers only add up to the soaring temperatures brought about by the season – don’t torture your hair by using them. Do go natural, and don’t use harsh chemical hair treatments. This season is all about nature – so best use hair products made up of elements that come from it! Products like NOVUHAIR Topical Scalp Lotion, herbal shampoo and conditioner with natural active ingredients that may help keep your hair and scalp moisturized and hydrated. Follow these three basic steps and your hair will enjoy the summer as much as you do! https://www.novuhair.com/wp-content/uploads/2018/04/CHOOSE-NATURAL-BEAT-THE-SUMMER-SPARE-YOUR-HAIR-FB-min.jpg 2048 2048 admin http://www.novuhair.com/wp-content/uploads/2016/04/Novuhair-New-Logo-270-61.png admin2018-04-11 15:26:062018-04-11 15:26:06CHOOSE NATURAL: BEAT THE SUMMER - SPARE YOUR HAIR! Celebrity hairstylist Fanny “TF” Serrano, who once endured baldness, could attest to NOVUHAIR’s efficacy to address hair loss. After trying almost all the hair loss treatments here and abroad, only this topical solution has helped brought his hair back. “Hair loss? I went through the same thing as well. There are many ways to hide bald spots and make thin hair appear thicker and fuller. Believe me I’ve done all of them and more. But these are all temporary solutions and what you need is a permanent one to lessen your hair fall and make your hair grow back. I swear by the NOVUHAIR Topical Scalp Lotion and I highly recommend you try it too. With regular use, you will see noticeable results in four (4) months. I can personally attest to this. Before I discovered NOVUHAIR, I was already resigned to wearing wigs but now you will see I have a full head of healthy and shiny hair. Try NOVUHAIR and there’ll be no need to conceal bald spots”. 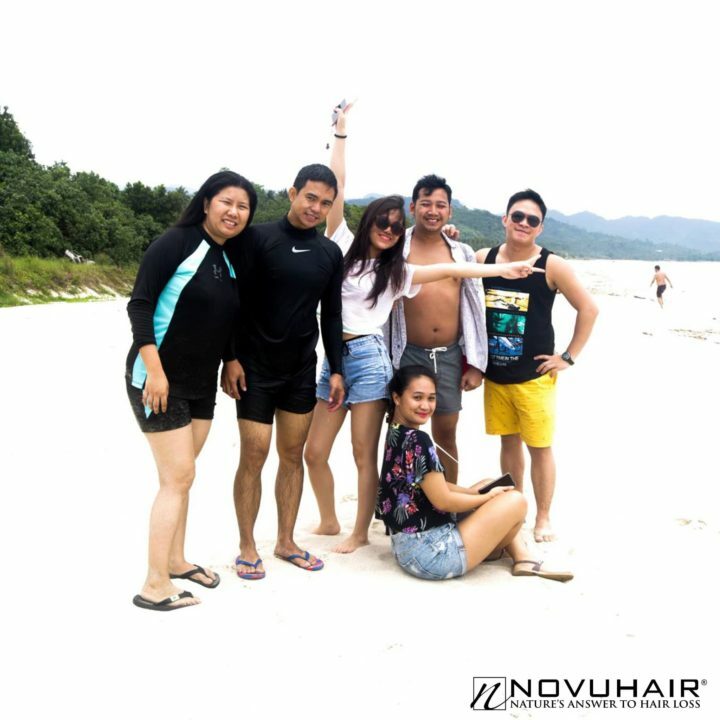 NOVUHAIR Topical Scalp Lotion remains a dependable partner of Fanny to keep the good condition of his crowning glory, whether on a regular day basis or even in time of quick and easy getaways. NOVUHAIR is made of 19 natural ingredients like ginger, Panax ginseng, Indian pennywort, Shikakai, among others that work in synergy to help promote healthy hair and scalp and aid in stimulating hair growth. 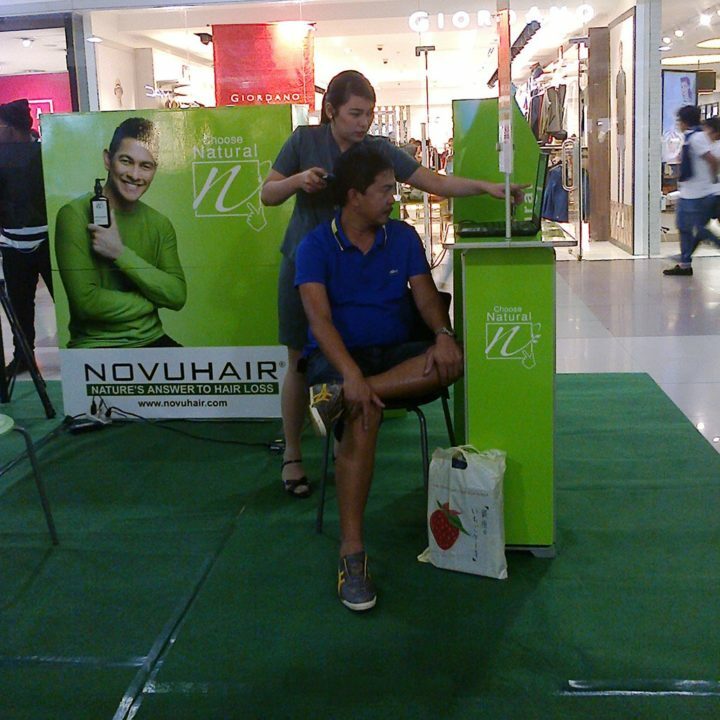 For more information, call our hotlines 413-6570 or 0922-8830575, or visit our website at www.novuhair.com. Worried about battling hair loss? Be positive! All you have to do is to take the first step and leave the next steps to the experts. 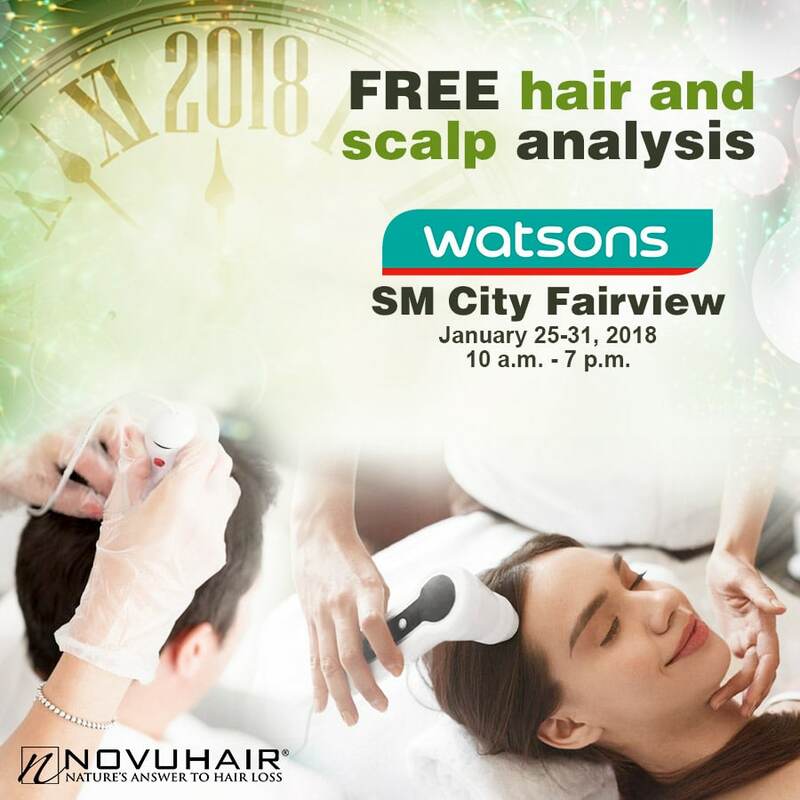 One of the positive ways to battle hair loss is to visit our FREE Hair and Scalp Analysis at Watsons SM City Fairview from January 25-31, 2018 (10am-7pm). We’ll help you discover the early warning signs and the natural remedy to battle hair loss. 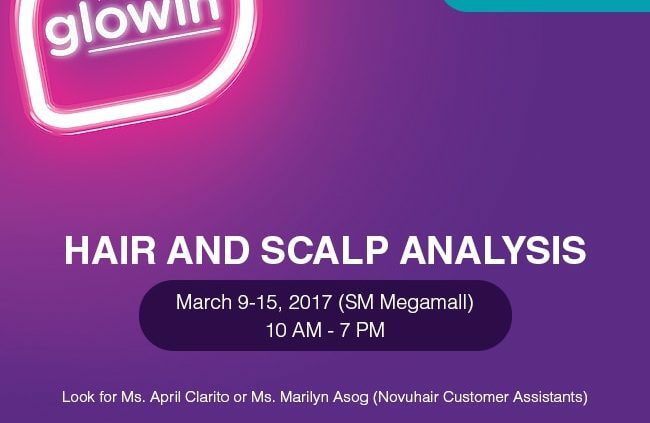 Our trained customer specialist will gladly assist and help you check the actual condition of your hair and scalp for FREE and a chance to win exciting promo freebies! HAIR LOSS? CHOOSE NATURAL & GET AN EXTRA NOVUHAIR HERBAL SHAMPOO 200ML. WORTH P1,040 FOR FREE! http://www.novuhair.com/wp-content/uploads/2016/04/Novuhair-New-Logo-270-61.png 0 0 admin http://www.novuhair.com/wp-content/uploads/2016/04/Novuhair-New-Logo-270-61.png admin2018-01-16 17:52:152018-02-01 09:33:36HAIR LOSS? CHOOSE NATURAL & GET AN EXTRA NOVUHAIR HERBAL SHAMPOO 200ML. WORTH P1,040 FOR FREE! According to Time Magazine, about 60% of gym memberships are unused, and attendance goes back to normal numbers by mid-February. Have you even used yours at all? If not, well, it’s still understandable. But by now, you should have at least had a good head start by increasing your physical activity on a daily basis. Walk instead of taking the car for short distances or simply waking up at least half an hour early for a morning jog. How do you keep yourself on track? Monitor your weight on a weekly basis. If possible, have a workout or weight loss buddy who would go on the ‘journey’ with you to keep you motivated. You’ve promised yourself that you’ll look amazing this year. Whether it’s making your skin clearer or transforming your crowning glory to something shampoo commercial-worthy, what have you done so far to give yourself a makeover? Getting yourself a good haircut will make for an awesome start, and hopefully, you’ve also gotten into some good hair care habits. 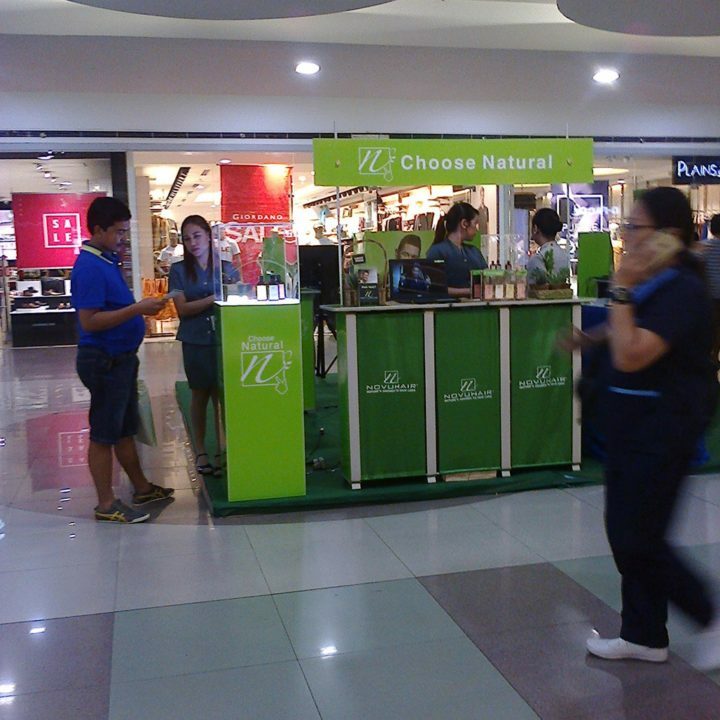 Choose natural! Using a natural product like NOVUHAIR Topical Scalp Lotion, enriched with 19 natural ingredients, is one great way of helping keep your hair and scalp healthy and prevent hair loss. Optimize your NOVUHAIR experience and go for the NOVUHAIR 3-in-1 pack, which includes the herbal shampoo and conditioner. You partied and travelled so much last year, and this year you just want to make sure you give your family some love and attention. What have you put on schedule as of today? Here’s to hoping that you have cleared at least a day of your weekend to spend with them. If you haven’t gotten around to doing that yet, how about giving them at least an hour’s worth of quality bonding during your weekdays? It’s not much, but it does get you on track. It’s too early to give up, and never too late to keep going with your New Year’s resolutions. Start with the positive changes today! Your regular cup of Joe helps to kick start your morning. But did you know that coffee has the potential to affect your hair that is growing? Yes, it’s a fact. An excessive amount of caffeine can actually slower the development cycle of your locks. Now don’t go start a coffee binge! Consuming coffee will never yield the same results as applying it topically. Use NOVUHAIR, particularly, since its ingredients are all sourced naturally. This is proven safe and effective to help prevent excessive shedding and, at the same time, promote rejuvenation of your crowning glory. Good news! Get an extra NOVUHAIR Herbal Shampoo 200ml. worth P1,040 for FREE when you purchase NOVUHAIR 3-in-1 pack at lazada.com.ph! SAVE P1,040! 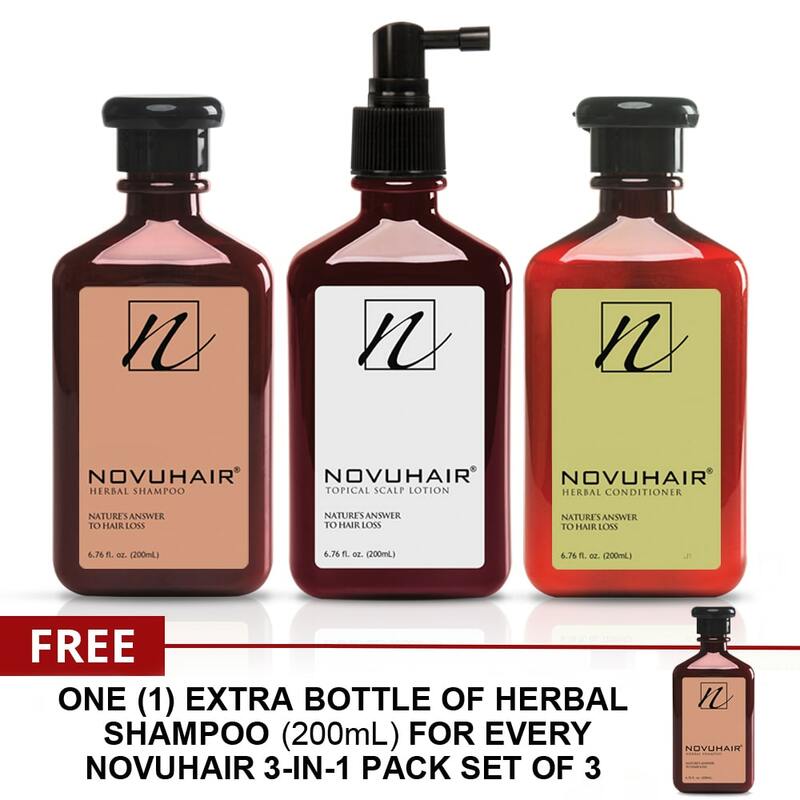 Get an extra NOVUHAIR Herbal Shampoo 200ml. worth P1,040 for FREE when you purchase NOVUHAIR 3-in-1 pack at lazada.com.ph! Desperate times call for desperate measures. When you’re losing tufts of hair or seeing bald patches on your scalp, it’s but natural to feel the need to do something about it. a.) They claim to be effective. b.) They say the healing effects are felt quickly. c.) They are widely available. d.) They appear to be cheaper. e.) They claim to be safe. 1. Serious side effects like tightness in the chest, difficulty in breathing, rapid heartbeat (tachychardia), and swelling of the hands and feet. These are actually some of the possible side effects of the hair loss drug Minoxidil, which is said to cease hair loss and promote hair growth. 2. Most chemical products say they can “treat” alopecia, but reading the fine print will lead you to discover that it actually just slows the progress of hair loss. Little is said as well about these chemical treatments actually promoting hair growth. 3. These products or “treatments” usually contain a variety of chemicals that may or may not cause allergic reactions. It pays to check the labels. 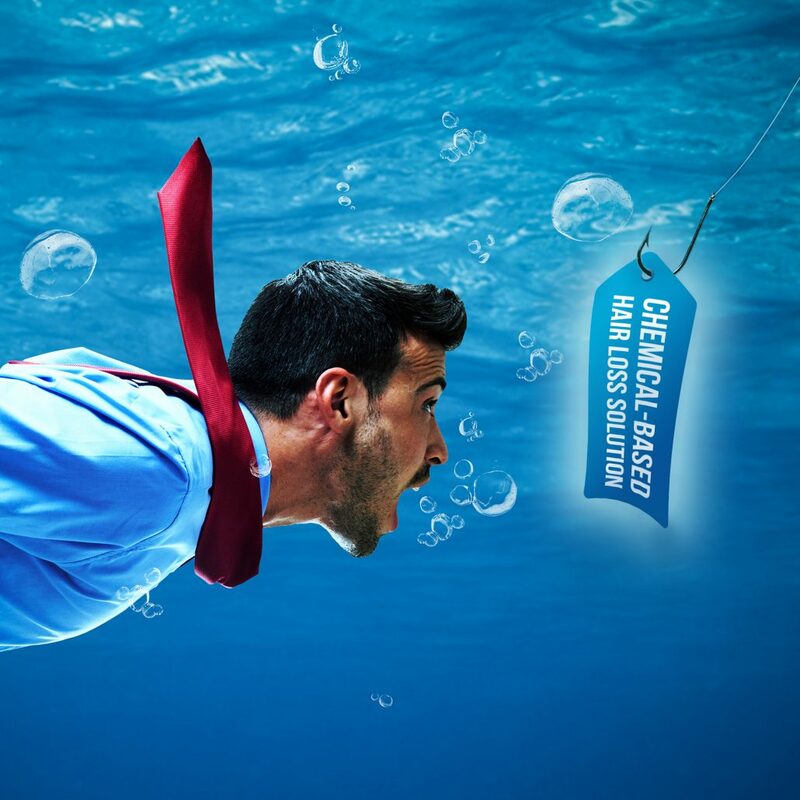 Some chemical-based products may actually be presenting the side effects as the main effects. Let the internet help you on your personal research. There may be safer and effective alternatives out there, but NOVUHAIR is a stand out among the rest. It has 19 natural ingredients—standardized herbal extracts, essential oils and co-factor nutrients that work in synergy and have been clinically proven to help stop the progression of hair loss, aid in stimulating hair growth, and reduce excessive hair shedding. 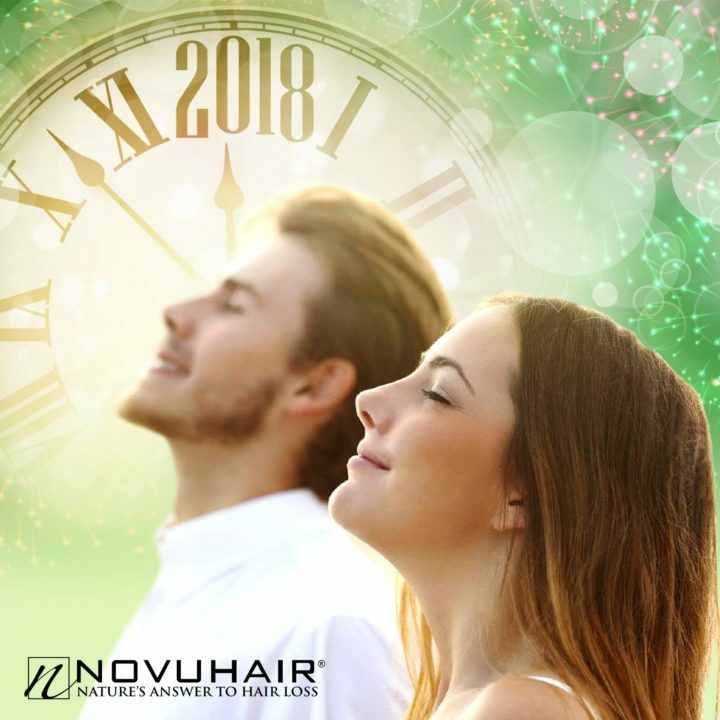 NOVUHAIR is available in the Philippines at Mercury Drug and other leading drugstores nationwide, Seafood City supermarkets and other Filipino/Asian stores in the USA and online at www.novuhair.us and at BeeOrganic in Kuwait. International online orders are also possible through regaloservice.com. For more information, you may visit www.novuhair.com or contact hotlines 4136570 and 09228830575. The electrifying classic WEST SIDE STORY is ready to set the Manila stage ablaze with an outstanding all-American cast, many of whom come direct from Broadway, when the musical premieres at The Theatre at Solaire. Described as ‘the No. 1 greatest musical of all time’ by The Times, UK, WEST SIDE STORY is inspired by Shakespeare’s tumultuous love story Romeo and Juliet, and is set amidst the vicious rivalry of teenage gangs in 1950s New York. Its ground-breaking choreography and unforgettable score changed the face of musical theatre for ever when it burst onto the Broadway stage in 1957. This timeless story of Tony and Maria and their fateful love affair remains as relevant today as it has ever been. Kevin Hack and Jenna Burns all set to play star-crossed lovers Tony and Maria. This new production of WEST SIDE STORY is as daring, realistic and relevant today as it was on the day of its premiere. Jerome Robbins’ original choreography has been recreated by director and choreographer Joey McKneely while Musical supervisor is the renowned conductor Donald Chan. 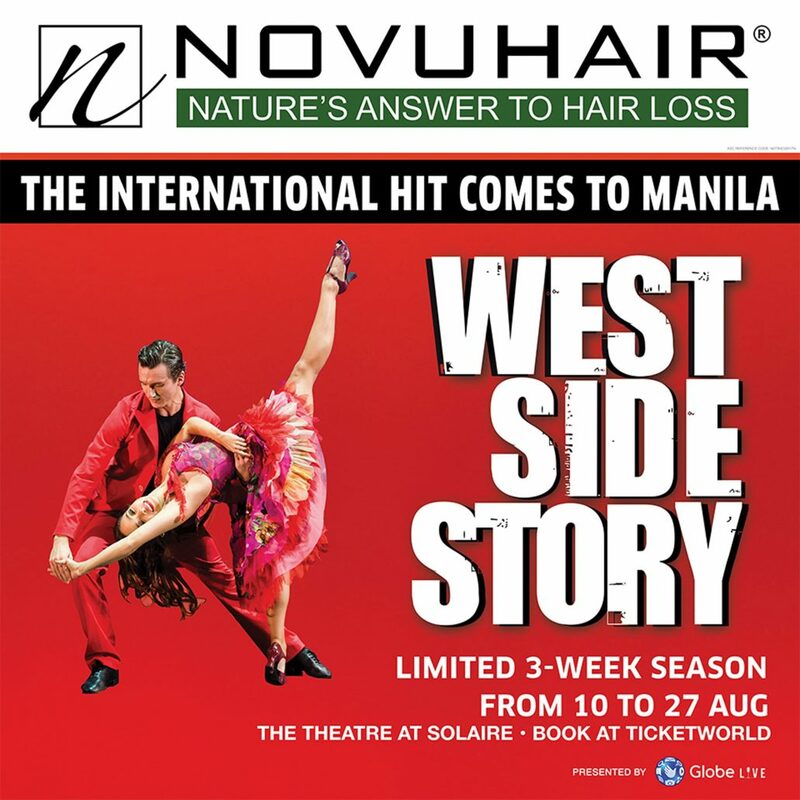 WEST SIDE STORY is presented by Globe LIVE with NOVUHAIR, nature’s answer to hair loss, as the Major Sponsor. NOVUHAIR topical scalp lotion boasts of 19 natural ingredients that help promote growth and rejuvenation of your mane. 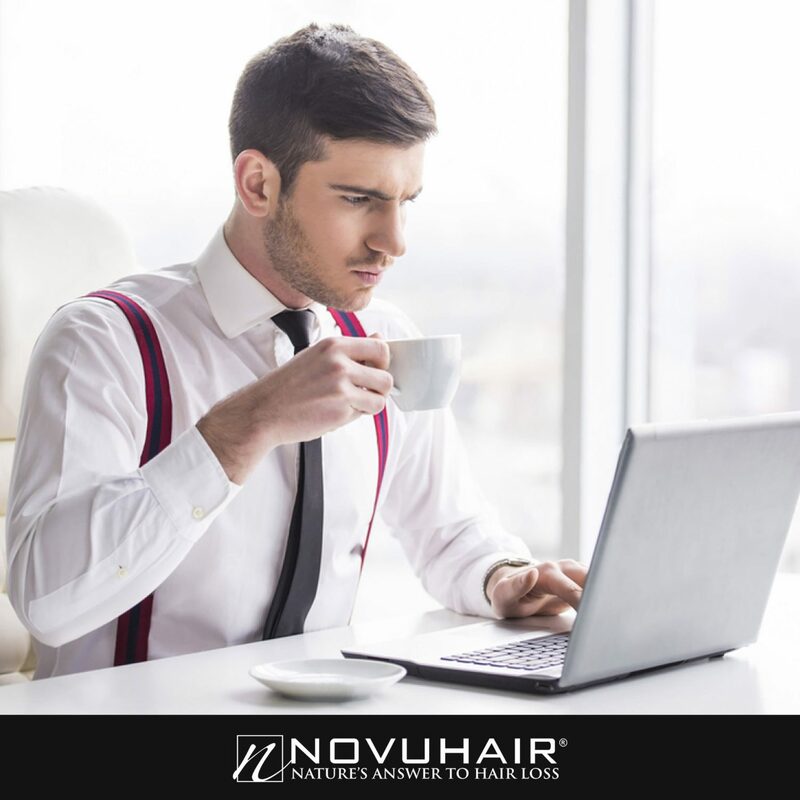 NOVUHAIR’s natural ingredients work synergistically to help address the early warning signs of hair loss such as excessive hair fall, thinning hair and bald patches. NOVUHAIR is proven and tested safe and effective, supported by a local clinical trial, certified by the Philippine FDA, paraben-free and compliant to the ASEAN Cosmetic Directive and propylene glycol-free. Visit www.novuhair.com for more information. WEST SIDE STORY will be staged from 10 August to 27, 2017. WEST SIDE STORY is a Michael Brenner production, produced by BB Promotion GmbH in association with Sundance Productions, Inc. NY, Lunchbox Theatrical Productions and David Atkins Enterprises. For corporate nights and bulk buy inquiries, please call (02) 403 86-46 or (02) 403 86-78.